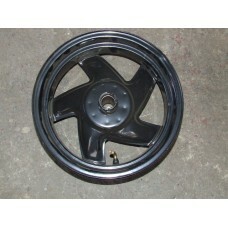 PERFECT FRONT WHEEL TO FIT A F-ACT..
FRONT WHEEL TO FIT A F-ACT IN EXCELLENT CONDITION IN BLACK..
REA WHEEL IN EXCELLENT CONDITION TO FIT A F-ACT..
AIR VACUME UNIT TO FIT A SPEED 125 . 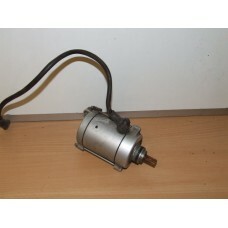 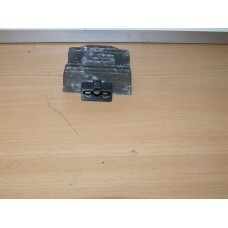 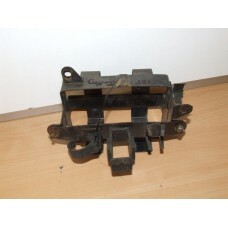 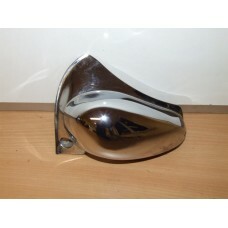 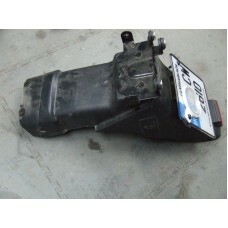 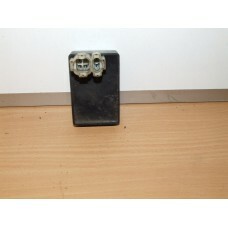 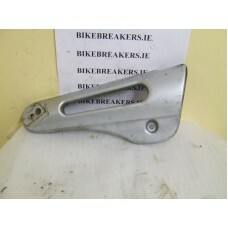 PERFECT..
CDI UNIT TO FIT A SPEED 125 IN WORKING ORDER..
HEADLIGHT BRACKET RIGHT SIDE TO FIT A SPEED 125 IN GOOD CONDITION.. 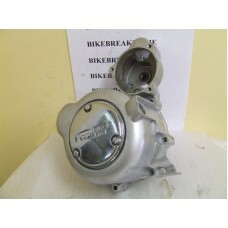 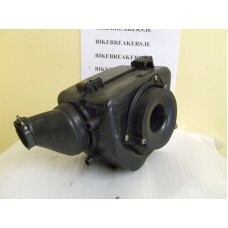 SPEED 125 AIR BOX IN EXCELLENT CONDITION.. 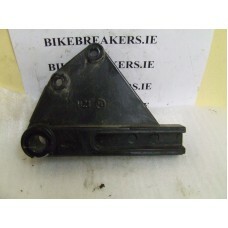 BATTERY RETAINING BRACKET TO FIT A SPEED 125 IN VERY GOOD CONDITION..
CHAIN ADJUSTERS TO FIT A SPEED 125 ,SOLD INDIVIDUALLY..
CHAIN GUARD IN VERY GOOD CONDITION TO FIT A SPEED 125..
GOOD FRAME TO FIT A SPEED 125 ,NO RUST OR DAMAGE..
FRONT BRAKE CALIPER TO FIT A SPEED 125,EXCELLENT CONDITION..
FRONT BRAKE PIPE TO FIT A SPEED 125 ,PERFECT..
FRONT ENGINE MOUNTING TO FIT A SPEED 125 IN EXCELLENT CONDITION..
FUEL GAUGE TANK SENDER UNIT TO FIT A SPEED 125..
HEADLIGHT BRACKET LEFT SIDE TO FIT A SPEED 125 IN GOOD CONDITION..
MAGNETO ENGINE COVER TO FIT A SPEED 125 IN EXCELLENT CONDITION.. 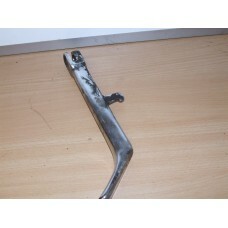 PASSENGER FOOT PEG HANGER LEFT TO FIT A SPEED 125.. 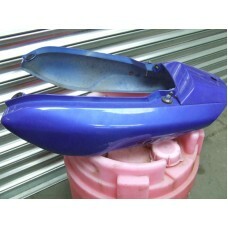 RIGHT SIDE PASSENGER FOOT PEG HANGER TO FIT A SPEED 125..
LEFT SIDE PASSENGER FOOT PEG TO FIT A SPEED 125..
REAR BRAKE CALIPER HANGER TO FIT A SPEED 125..
REAR MUDGUARD WITH NUMBER PLATE FIXINGS TO FIT A SPEED 125..
REAR SEAT COWL IN BLUE TO FIT A SPEED 125 ,EXCELLENT CONDITION..
REAR SHOCKS TO FIT A SPEED 125 ,SOLD AS A PAIR ,EXCELLENT CONDITION SEE PIC..
REAR UNDERTRAY/MUDGUARD TO FIT A SPEED 125.. 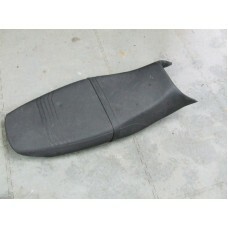 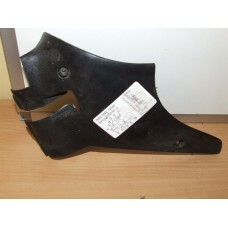 SPEED 125 RIDERS FOOT PEG CARRIER LEFT IN PERFECT CONDITION..
RIDERS FOOT PEG RIGH SIDE TO FIT A SPEED 125 IN GOOD CONDITION.. 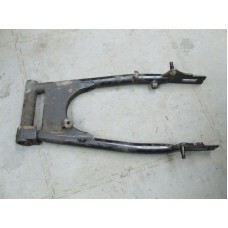 RIGHT HANDLEBAR TO FIT A SPEED 125 IN EXCELLENT CONDITION..
SEAT TO FIT A SPEED 125 IN EXCELLENT CONDITION..
SEAT LOCK COMPLETE TO FIT A SPEED 125..
STARTER SOLENOID TO FIT A SPEED 125 IN PERFECT WORKING ORDER..
SWINGARM TO FIT A SPEED 125 IN EXCELLENT CONDITION..
TAIL LIGHT LENS TO FIT A SPEED 125 IN EXCELLENT CONDITION..
THROTTLE CABLE TO FIT A SPEED 125.. 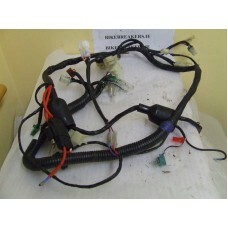 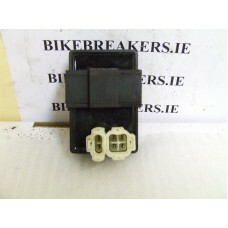 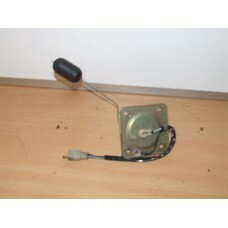 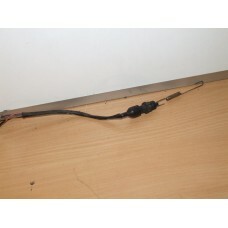 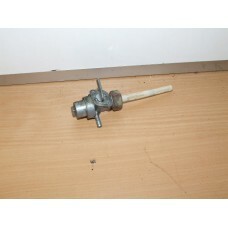 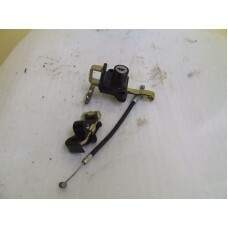 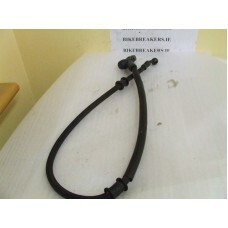 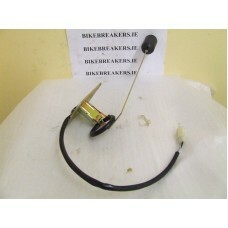 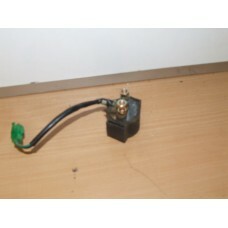 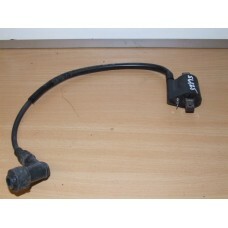 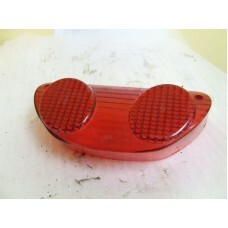 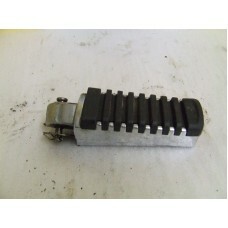 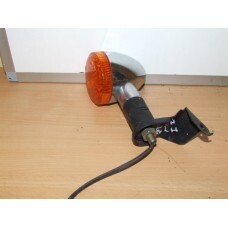 THIS IS A WIRING LOOM TAKEN FOR A 2008 SPEED 125 , IT IS IN PERFECT CONDITION..
FRONT RIGHT OR REAR LEFT INDICATOR LAMP.. 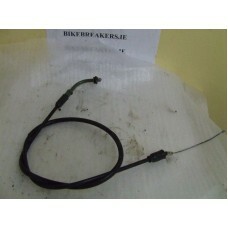 BATTERY CAGE TO FIT A SUPERLIGHT 125.. 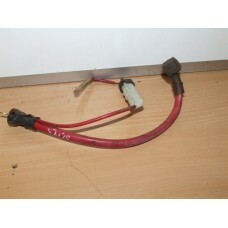 POSITIVE LEAD TO FIT A SUPERLIGHT 125.. 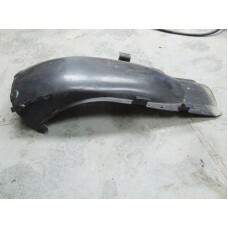 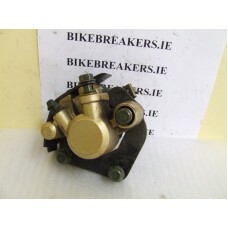 EXCELLENT CONDITION , FRONT BRAKE DISC..
REAR BRAKE PEDAL TO FIT A SUPERLIGHT 125 , SOME CORROSION ,,..
CDI TO FIT A SUPERLIGHT 125.. 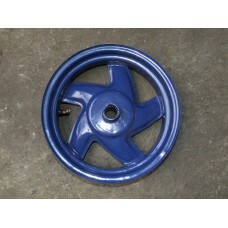 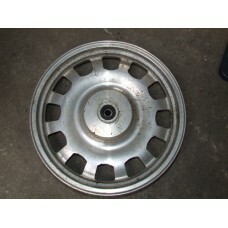 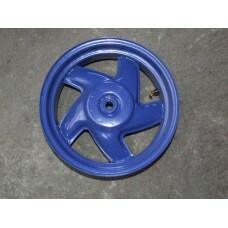 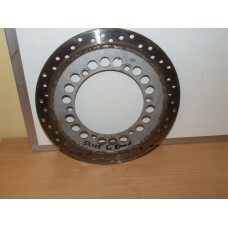 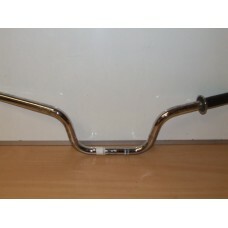 COIL TO FIT A SUPERLIGHT 125..
FRONT AXLE TO FIT A SUPERLIGHT 125..
GOOD FRONT WHEEL TO FIT A SUPERLIGHT 125.. 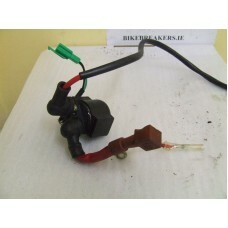 THIS CAME OFF A RUNNING SUPERLIGHT..
FUEL TAP TO FIT A SUPERLIGHT 125..
HANDLEBAR CLAMP FIT A SUPERLIGHT 125..
HANDLEBARS TO FIT A SUPERLIGHT 125..
FRONT LEFT OR REAR RIGHT INDICATOR LAMP..
LEFT SIDE ENGINE CASING,CHROME IS NOT GOOD , HENCE PRICE..
REAR AXLE TO FIT A SUPERLIGHT 125..
REAR BRAKE DRUM LEVER TO FIT A SUPERLIGHT 125..
REAR BRAKE LIGHT SWITCH TO FIT A SUPERLIGHT 125..
REAR LEFT FRAME COVER TO FIT A SUPERLIGHT 125..
REAR RIGHT FRAME COVER TO FIT A SUPERLIGHT 125..
REAR INNER MUDGUARD TO FIT A SUPERLIGHT 125.. 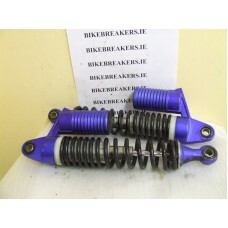 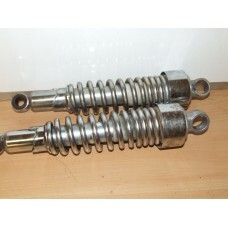 THESE CAME OFF A RUNNING SUPERLIGHT , REAR SHOCK ,, THESE ARE SOLD AS A SET..
RECTIFIER TO FIT A SUPERLIGHT 125..
SIDE CHROME COVER LEFT TO FIT A SUPERLIGHT 125..
SIDE STAND TO FIT A SUPERLIGHT 125..
SOLENOID TO FIT A SUPERLIGHT 125..
STARTER MOTOR TO FIT A SUPERLIGHT 125.. 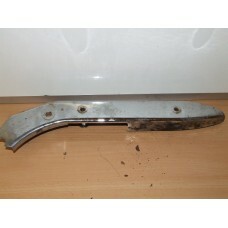 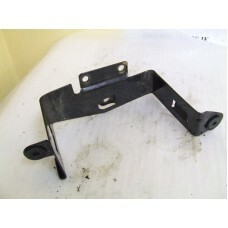 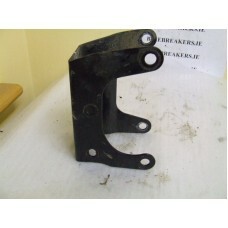 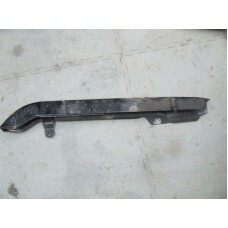 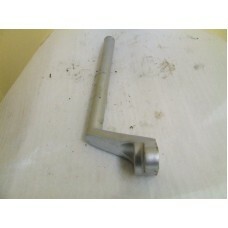 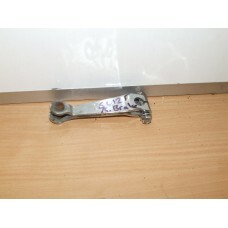 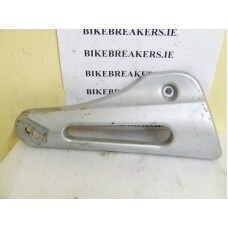 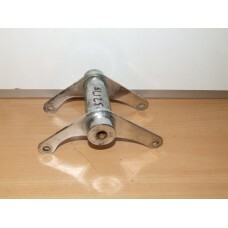 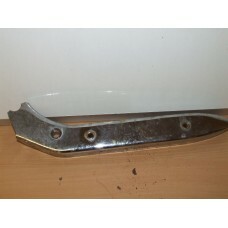 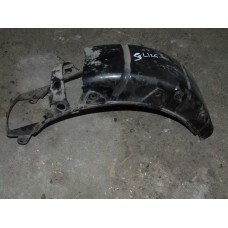 SWING ARM BRACKET TO FIT A SUPERLIGHT 125.. 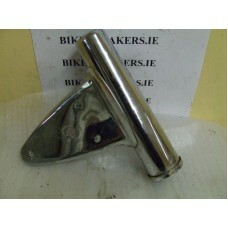 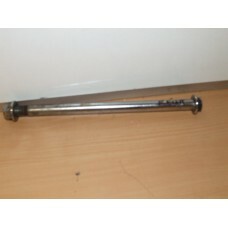 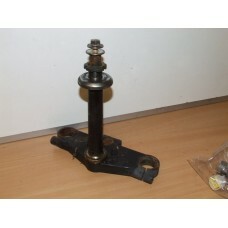 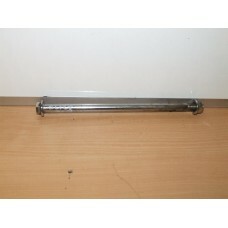 SWING ARM BOLT/SPINDLE TO FIT A SUPERLIGHT 125..
TOP OF FRAME LEFT SIDE COVER TO FIT A SUPERLIGHT 125.. 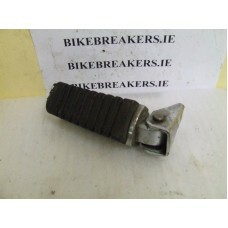 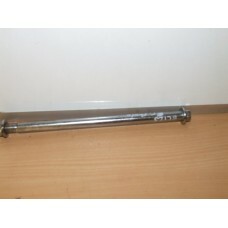 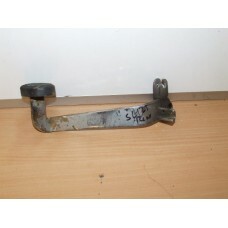 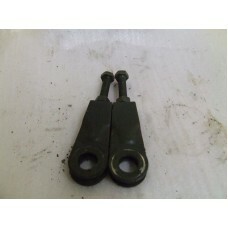 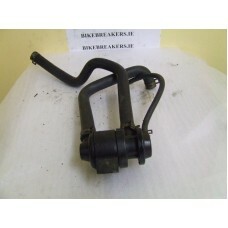 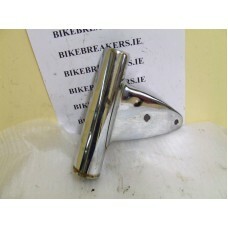 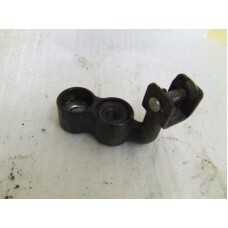 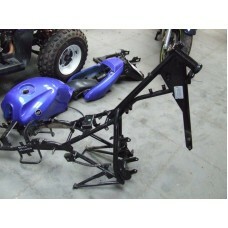 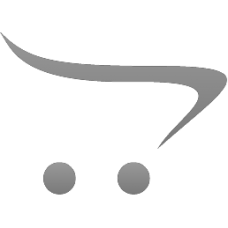 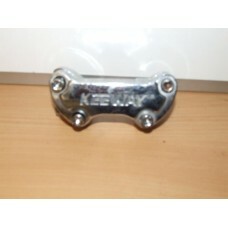 TRIPLE TREE , BOTTOM FORK CLAMP TO FIT A SUPERLIGHT 125..